At Wingate by Wyndham, we know you mean business. Our hotel is proud to offer a host of valuable amenities at no extra cost to you. 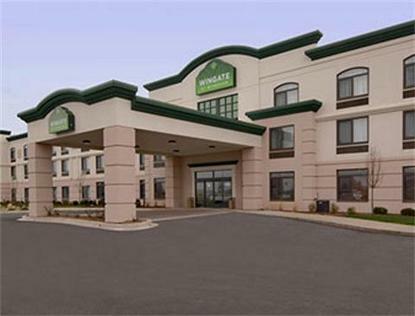 Our all-inclusive pricing model gives you access to services and benefits you will not find at other hotel chains, all FREE of charge.Peoria Illinois in the heart of the midwest is home to large Fortune 500 companies such as Caterpillar and Bradley University.